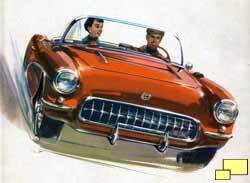 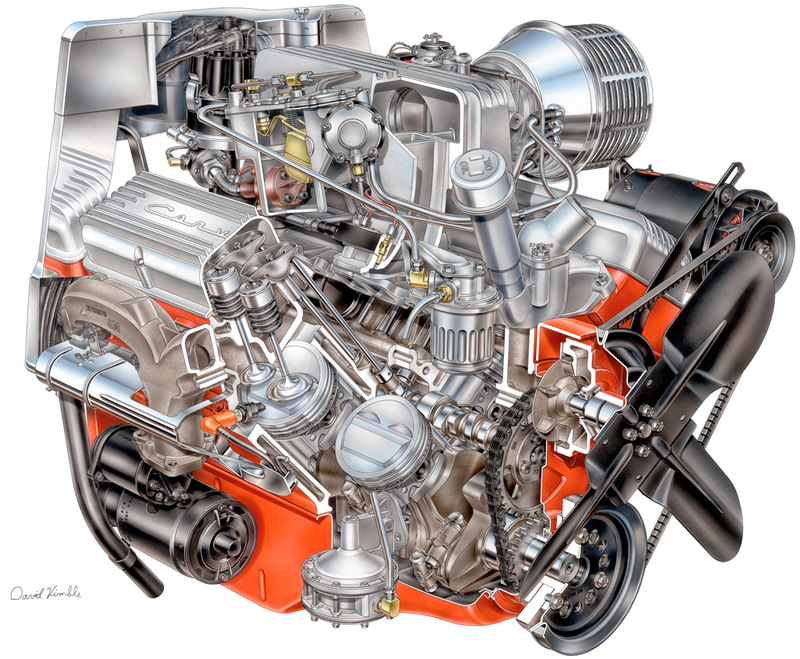 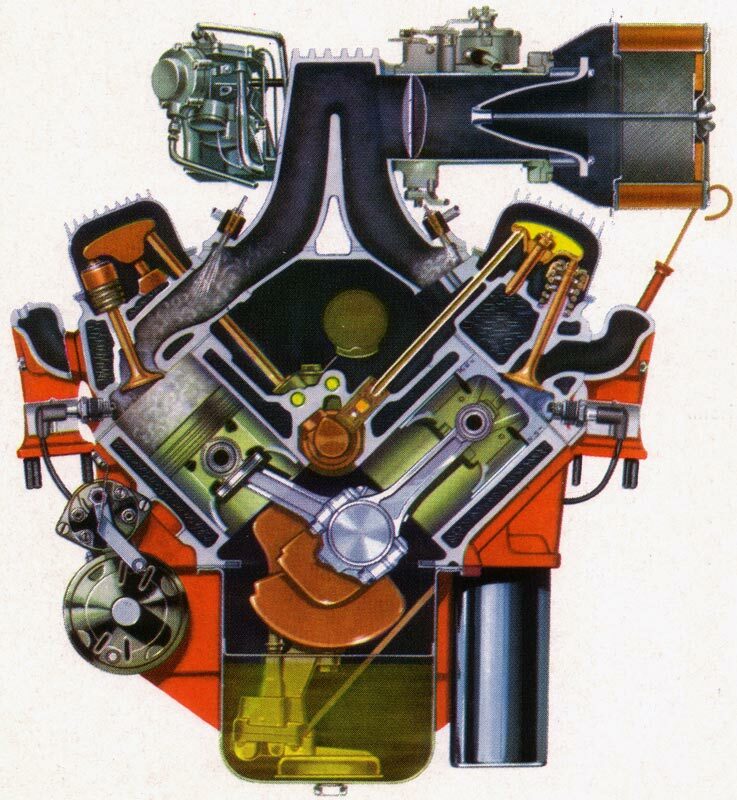 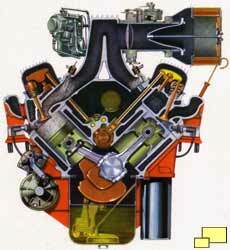 Classic David Kimble cutaway illustration of the Corvette fuel injected motor. 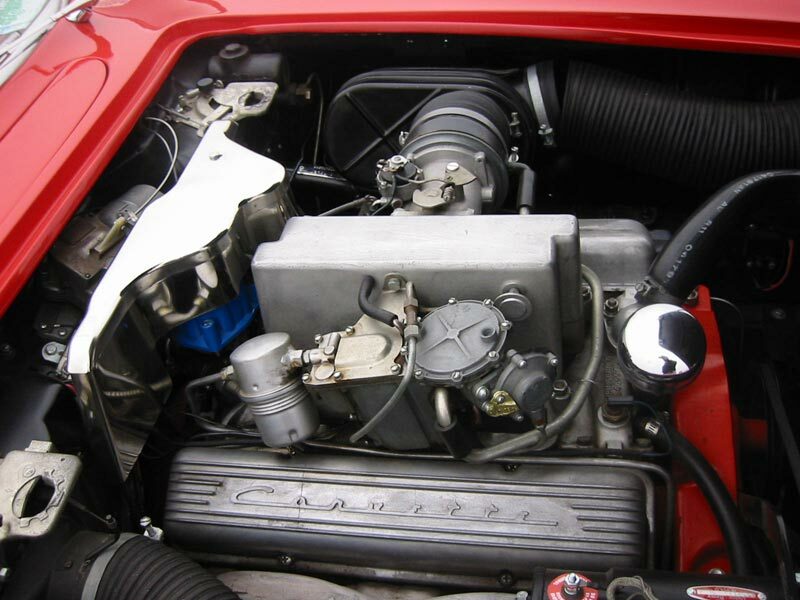 It was available in 250 hp and 283 hp configurations. 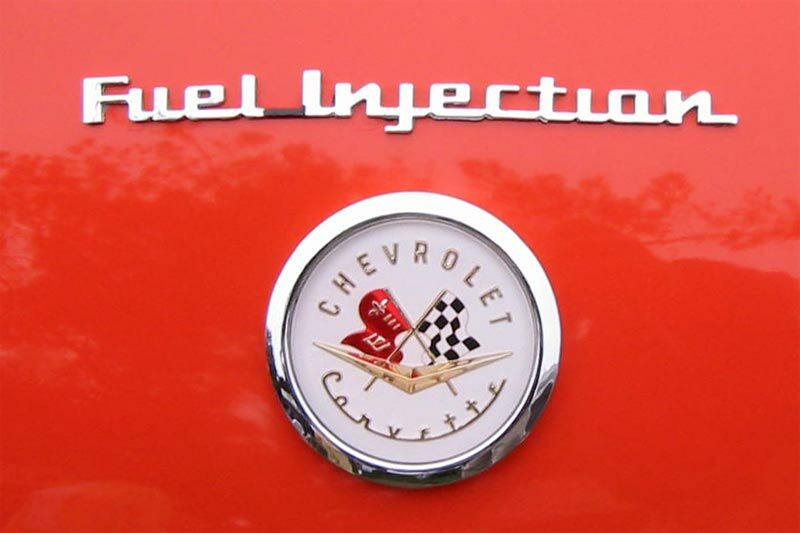 Above left: Fuel Injection as installed in an early Corvette; Right: Later Fuel Injection system on display. 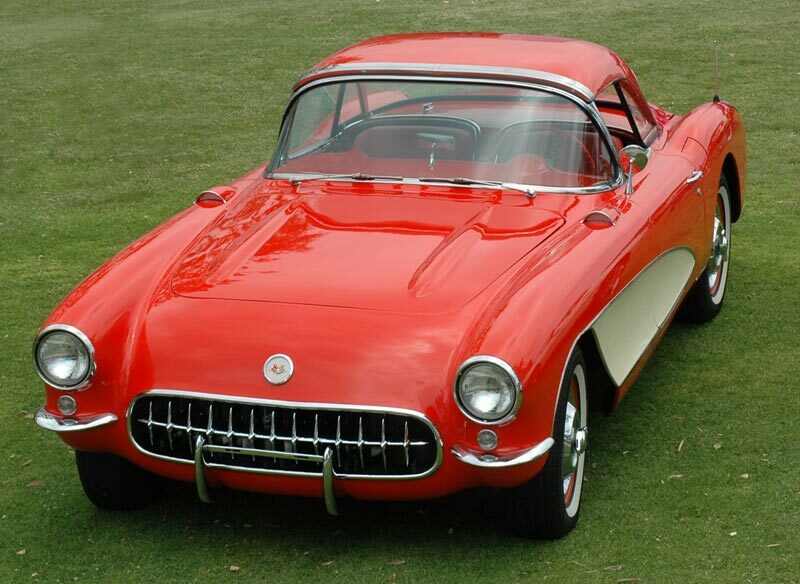 1957 and subsequent Corvettes proudly wore their new technological identities on the front fenders (above) and trunk lids (below). 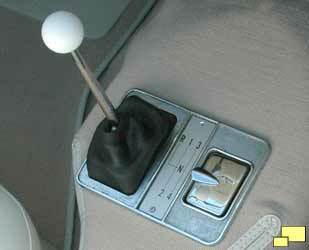 There never was a 283/283. 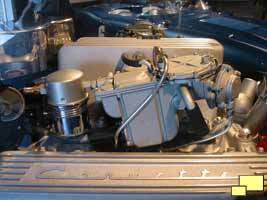 It was based on a new aluminum head w/1.94 & 1.50 valves. 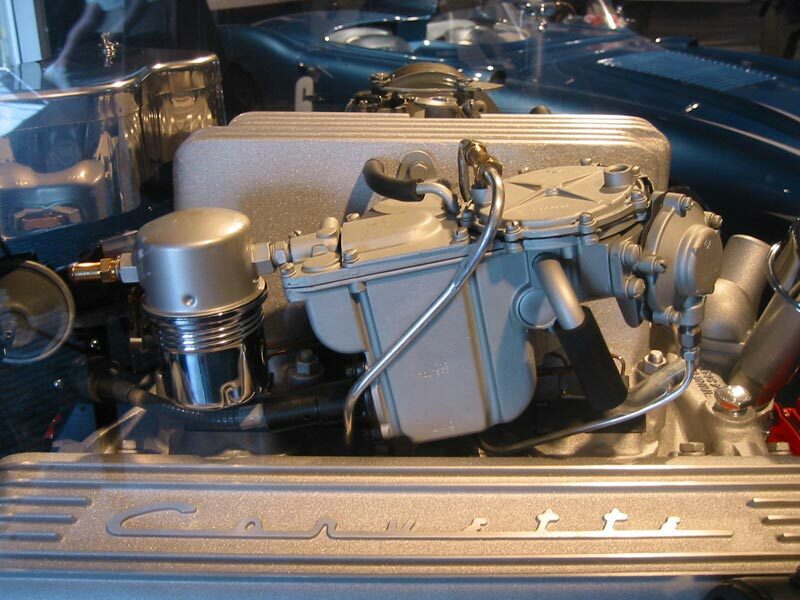 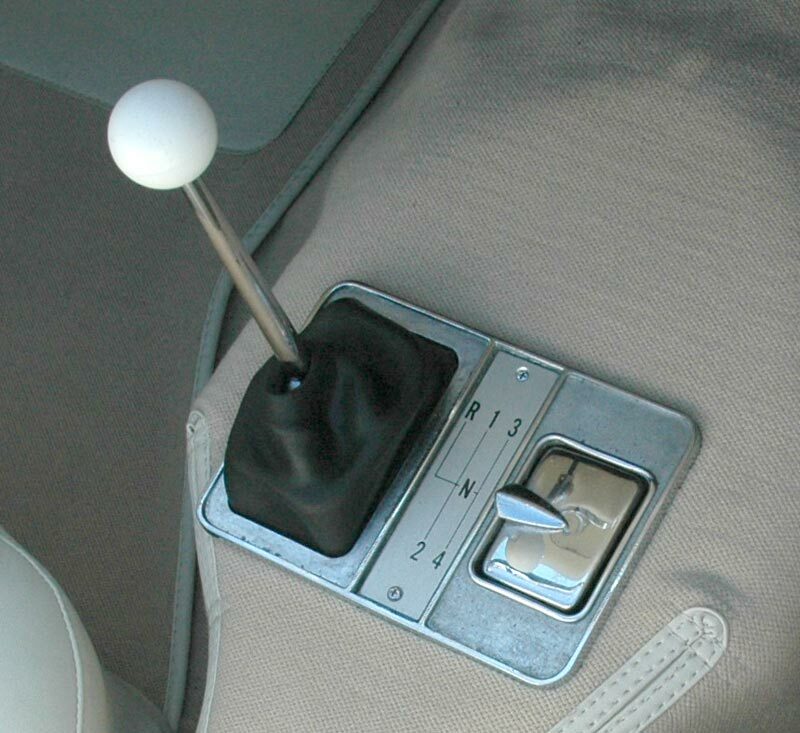 Unfortunately only about 2 of every 10 castings were not porous so they were scrapped-but, the casting molds WERE used on the 327 motor until '64 when the 365 & 375 HP motors used the 2.02/1.60 valves. 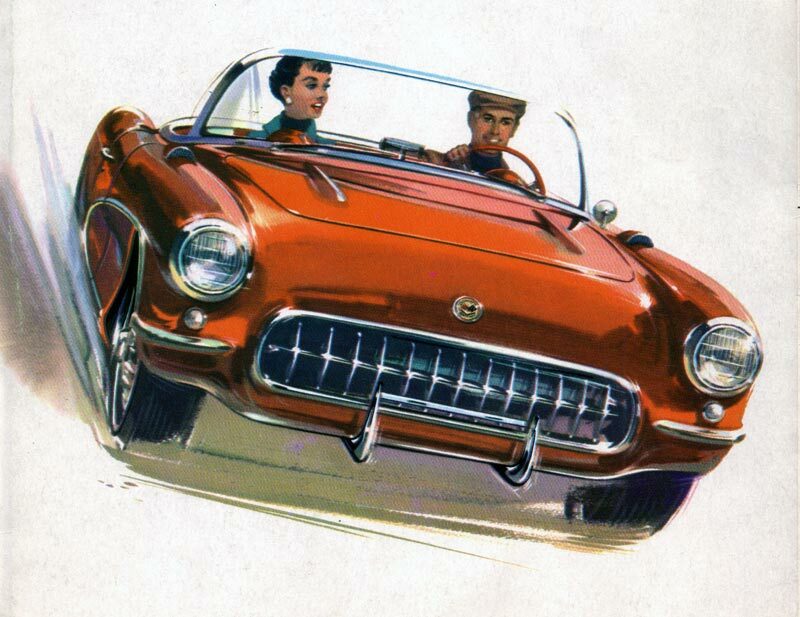 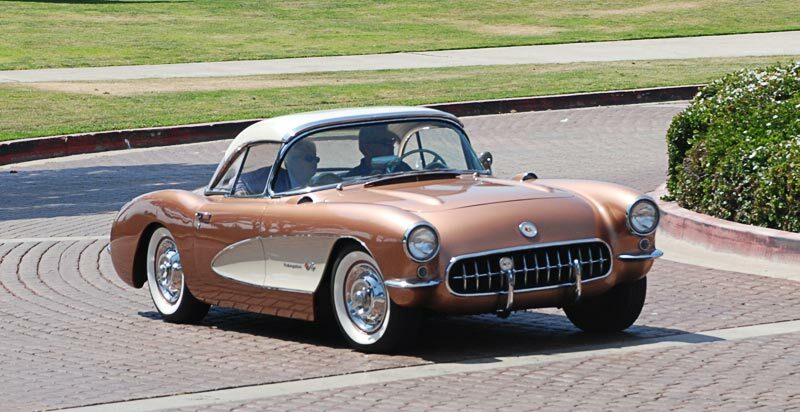 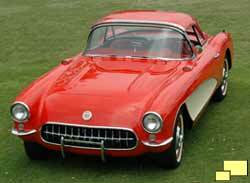 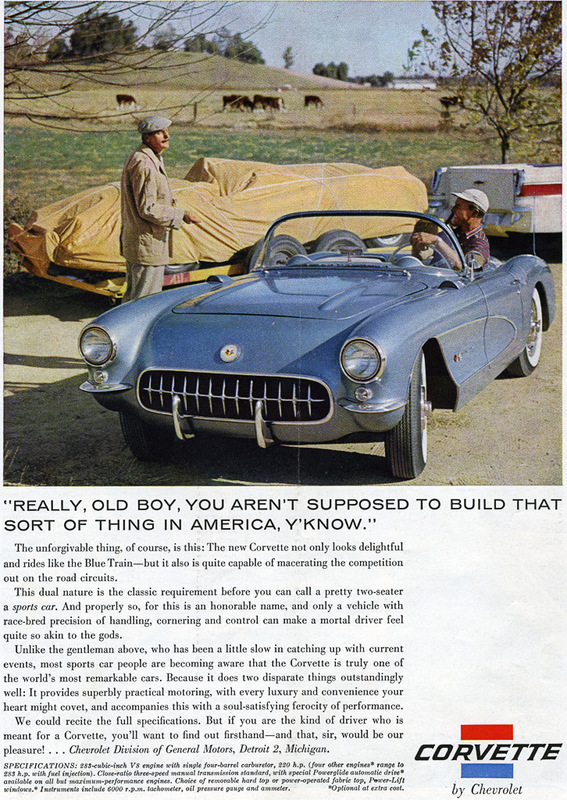 The Corvette Black Book lists two 283 cu in, 283 hp Corvette motors for 1957, an RPO 579B (production quantity 713) and an RPO 579D (production quantity 43). Is this not correct? 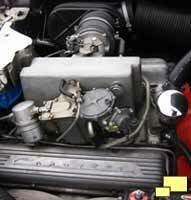 Maybe they experimented with some cast iron versions of the 1.94/1.50 heads (this is just a guess on my part) but from what I've read no aluminum heads made it into production.